From May 7 to August 13 inclusively, we will be training at Windsor Park. The Gentleman Club of Osaka are coming to Canada to participate in the Twit’s 40th Anniversary Celebrations on Sunday May 3, 2015. 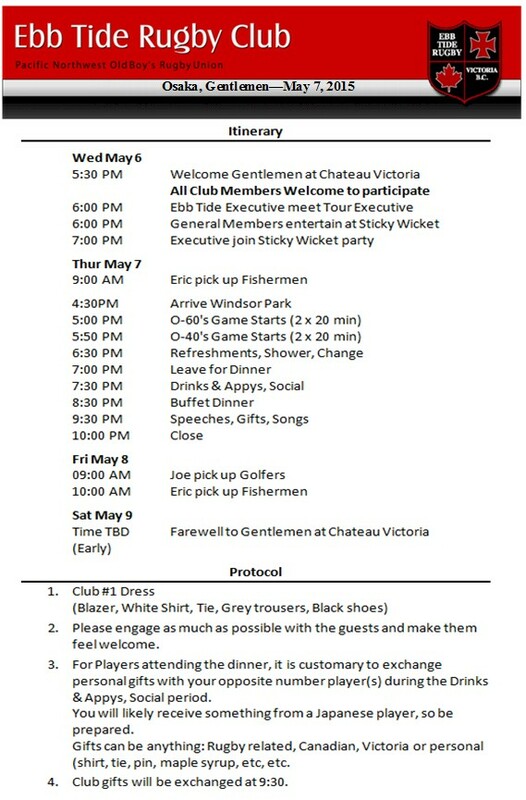 They (Gentlemen) will be traveling to Victoria and playing a game against the Ebb Tide on Thursday May 7, 2015. By May, we will be practicing at Windsor Park. 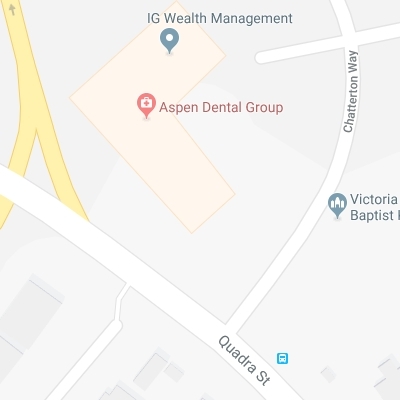 The games against the Gentlemen will be at Windsor Park with a 5:00 PM kick-off, followed by a reception/dinner at the White Eagle Hall in James Bay. The cost for the dinner will be $60 per person with an open bar. The ticket cost has been adjusted to address increased catering costs. Dave Knox is selling dinner tickets and will be at practice Thursdays. Advance ticket sales are essential to calculate numbers for catering. There will be no tickets sold at the door. Please make arrangement to get your tickets. The Ebb Tide has a long tradition with the Japanese clubs as contained in the club History book. With 54 Japanese tourists, the Ebb Tide needs a good showing of at least that number at the dinner. For the new members this is a good opportunity to join in this tradition. Mandatory dress for the dinner is club #1's. Black or dark blue blazer with club crest, white shirt, club tie, grey trousers, black shoes. Crests and ties ($25 each) can be purchased from Dave Valentine at practice on Thursdays. Practices are back at Bullen Park starting in February. August 11th was our last training session at Wallace Field. 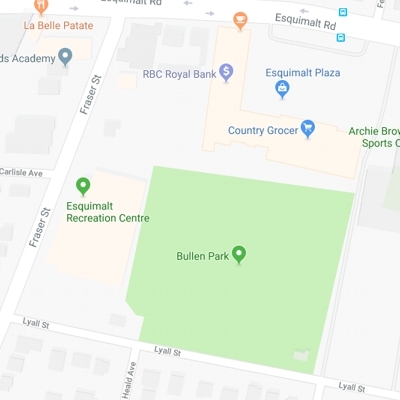 From now on, practices will be at Bullen Park (30B on the map) in Esquimalt. Changing rooms are available in the Archie Browning Arena. Entrance is on the East side of the arena. We have been assigned change-room #4, which is at the far end of the hallway. 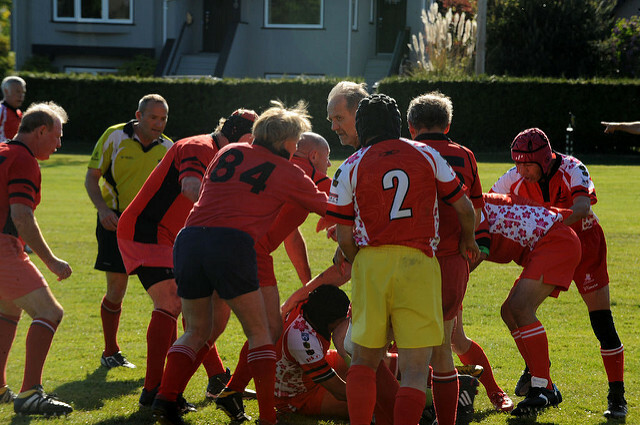 Club dues for the 2014-2045 remain unchanged at $200 for playing and practicing members and $50 for social members. Dues must be payed by September 1st. Please pay your dues to JP. 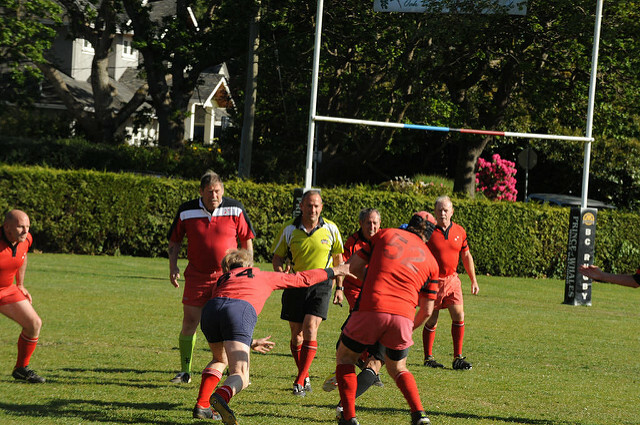 Make cheques payable to Ebb Tide RFC. Interac transfers are also accepted. 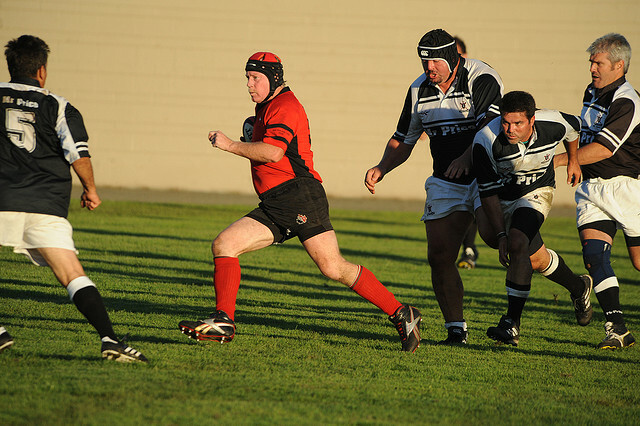 This year, the Rugby Canada dues for Masters are lower: $45 plus processing for a total of $48.49. Just a reminder that individual members can purchase additional Accidental Medical insurance for $7. See attachment. Ebb Tide is hosting a 10-a-side tournament at Windsor Park on September 6. There will be eight teams participating in the tournament: Ebb Tide, Evergreens, CW, Snowcaps, Abbotsford, Velox, NOBs and Cowichan. Here is the schedule. The 2014 Awards Night took place on June 19th at The Podium Sports Grill. 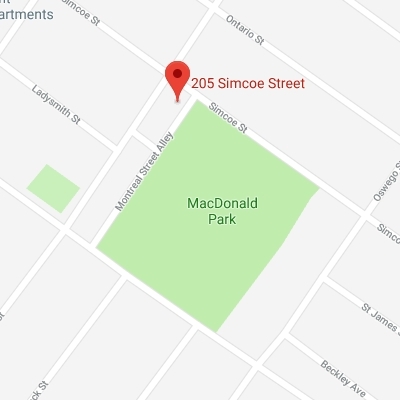 Approximately 40 people were on hand for the occasion. A good time was had by all.